Reach your health and fitness goals with this ultimate guide to eating right and staying fit. 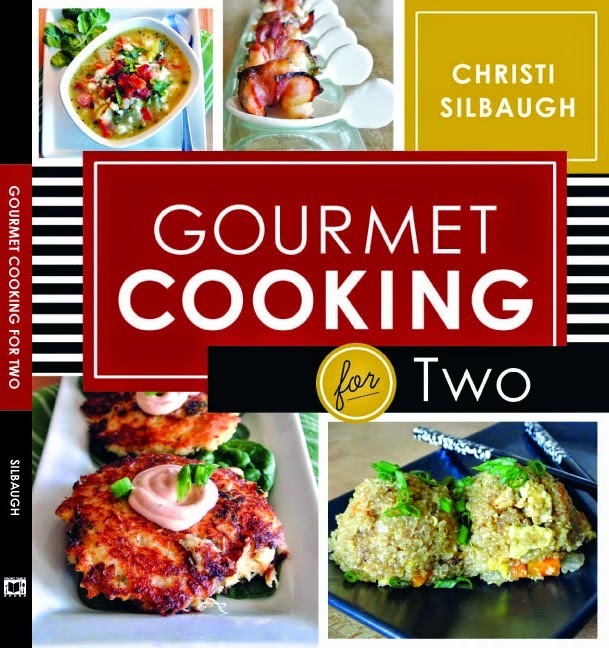 Learn how to cook for yourself and how to plan nutritious meals-without processed foods-step photos for exercises, and Pilates and yoga poses. 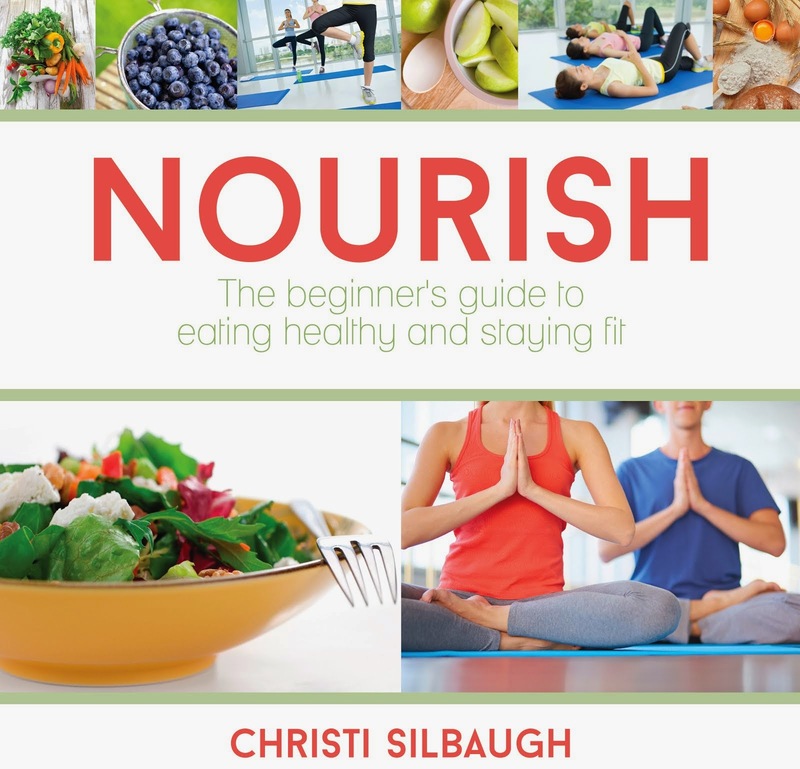 Great as a graduation gift or for anyone who wants to make a fresh start, this book will help young and old alike start healthy habits to last a lifetime. 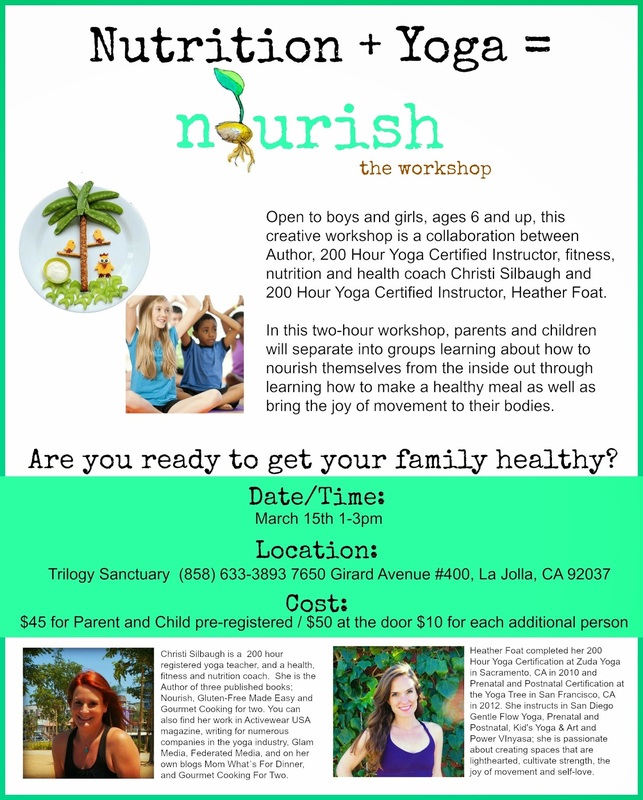 I am looking forward to seeing you at the workshop! 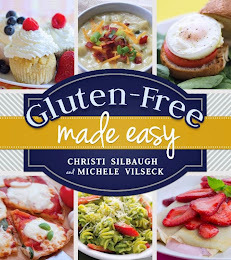 Today I am sharing one of the recipes in the book. I have been making all things healthy in this house, and I have never felt better. I started training 5 months ago and I am on cloud 9! I think as long as you have things to eat that you like, you won't splurge on things that are bad for you. 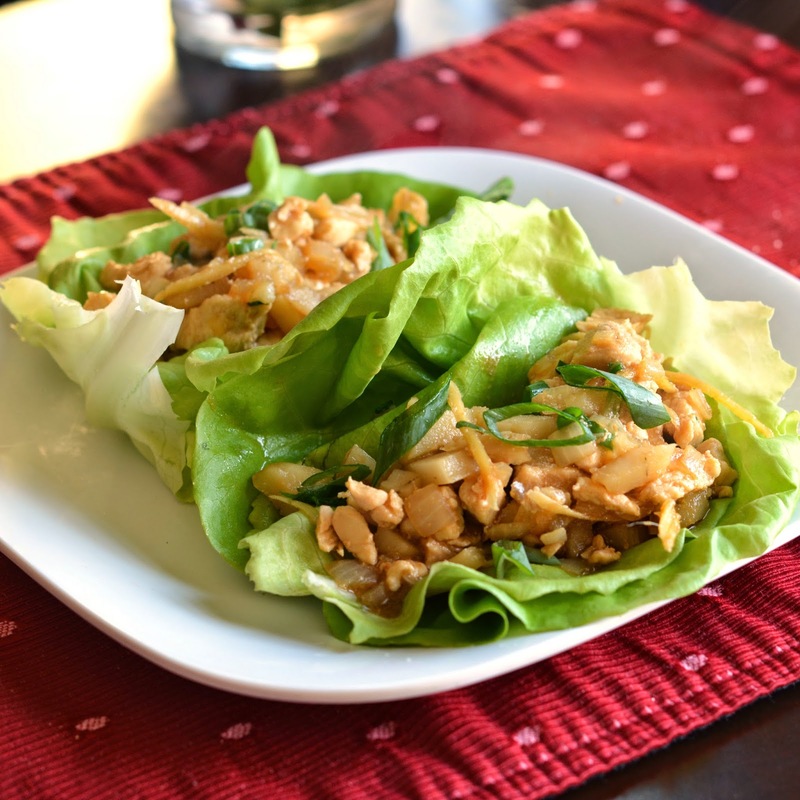 One easy way to cut down on calories is to use lettuce as your wrap, rather than a carb. 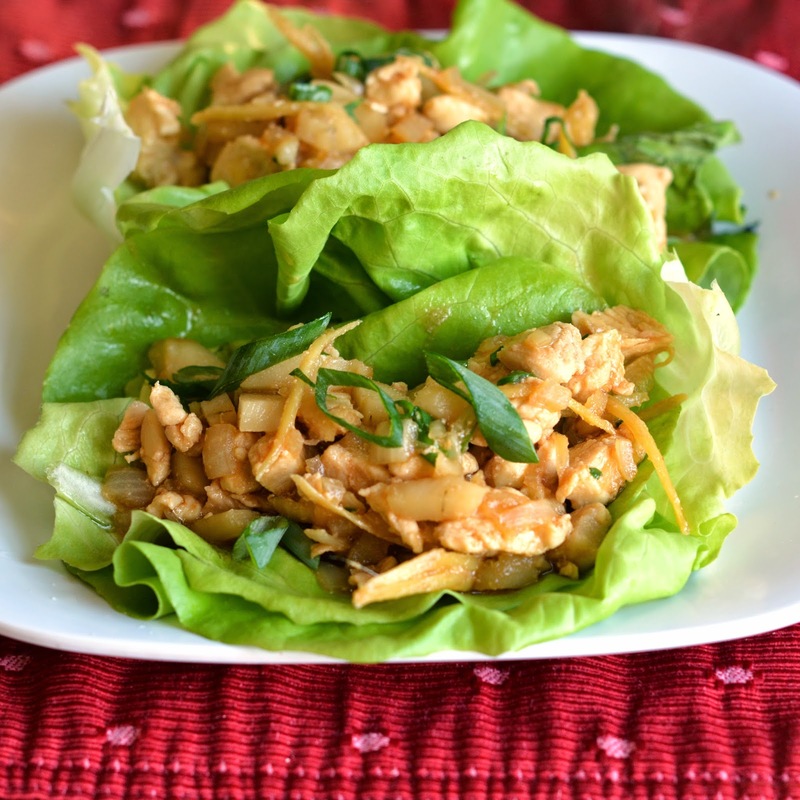 This is a lightened up version of the PF Changs lettuce wraps. 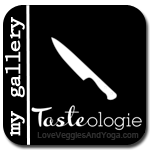 To make sure they are gluten-free use my recipe for gluten-free hoisin sauce. 1 lb. Chicken Breasts, chopped. 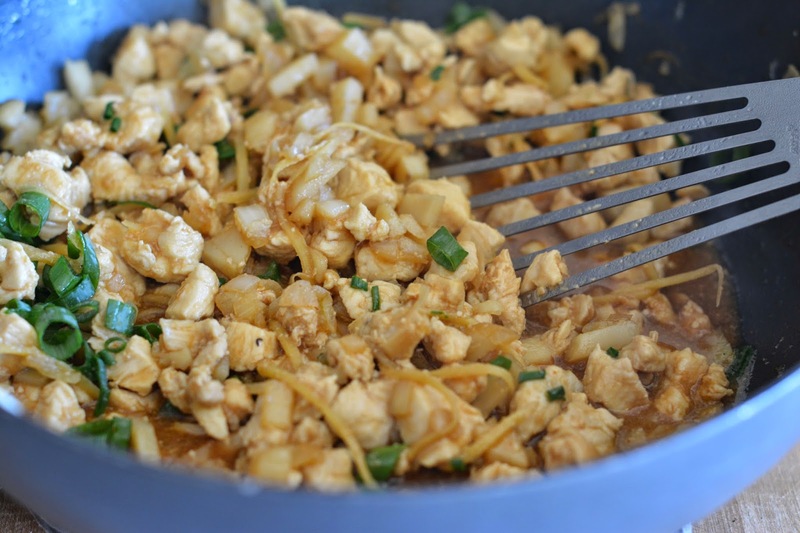 Heat 1 tablespoon of sesame oil in a large nonstick skillet over medium-high heat. Add chicken, garlic and ginger to the pan and cook for about 6 minutes or until chicken is cooked through. 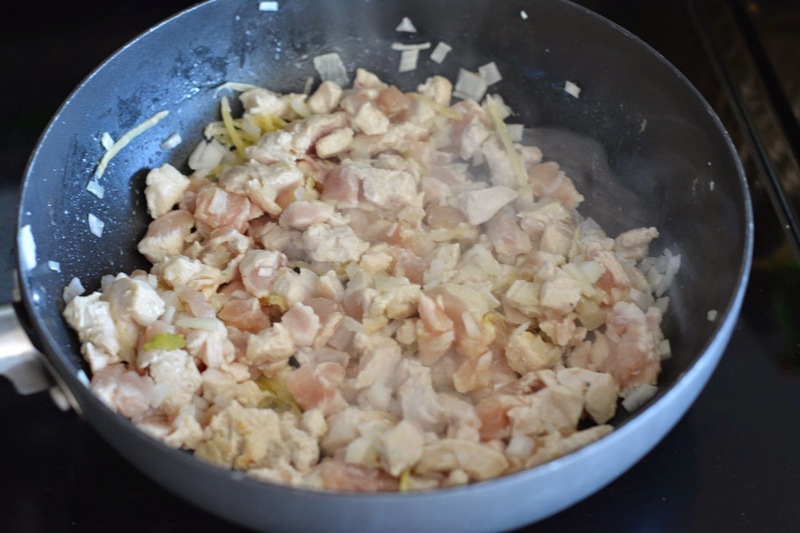 Combine chicken .mixture, onions and chopped water chestnuts in a large bowl, stirring well, and set aside. Meanwhile in a small bowl, whisk together hoisin, soy sauce, rice vinegar and roasted red chili paste and drizzle over the chicken mixture. Toss to coat completely. 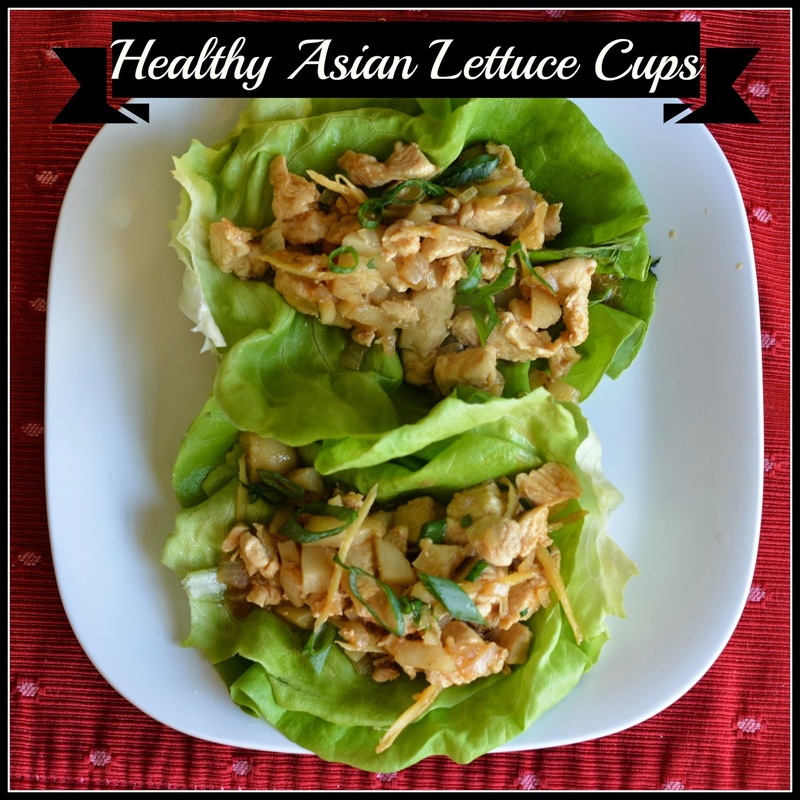 Add about 1/4 cup chicken mixture to each lettuce leaf, serve and enjoy!